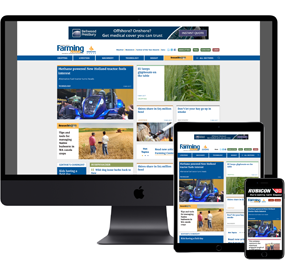 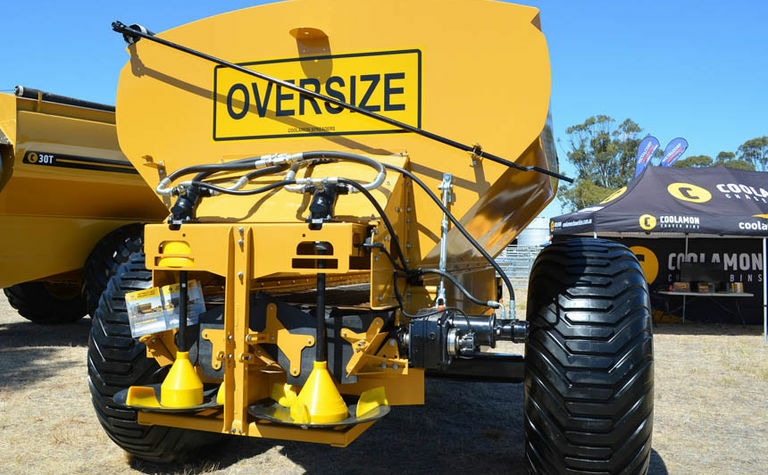 COOLAMON SPREADERS has officially launched its new trailed spreader which is a combination of Coolamon Chaser Bins and Haze Ag technologies. 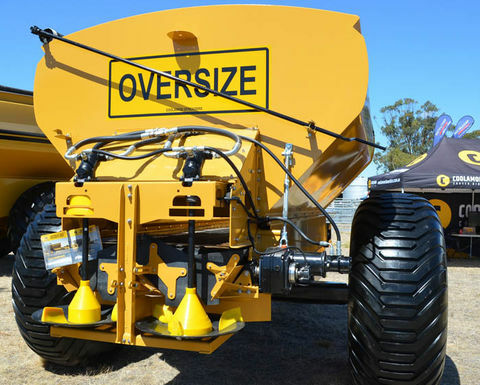 Shown for the first time at the Wimmera Machinery Field Days in Horsham this week, the range of spreaders covers four models with capacities of 7500 litres to 14,500 litres. 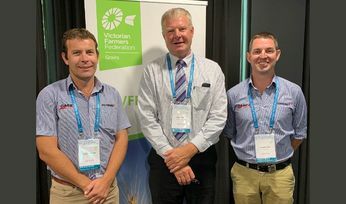 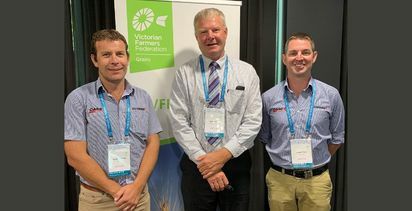 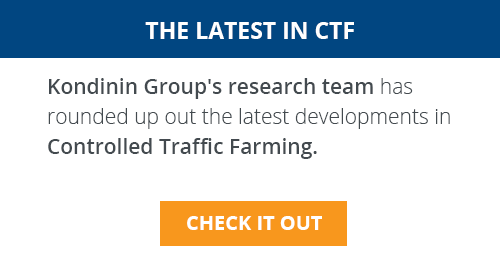 This week's VFF Grains Conference in Geelong included a tour of grain export facilities.